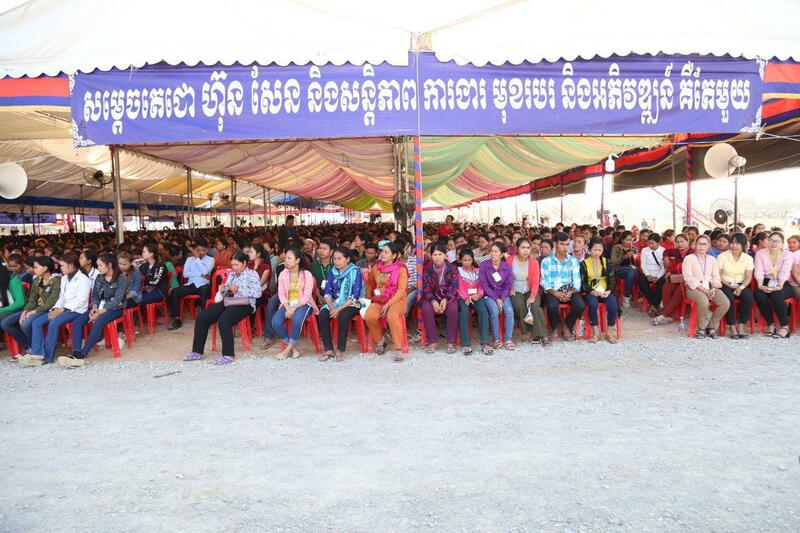 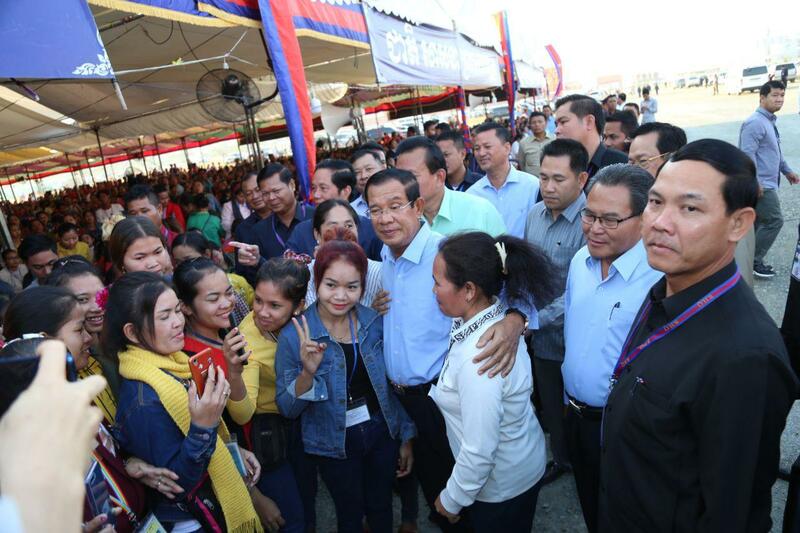 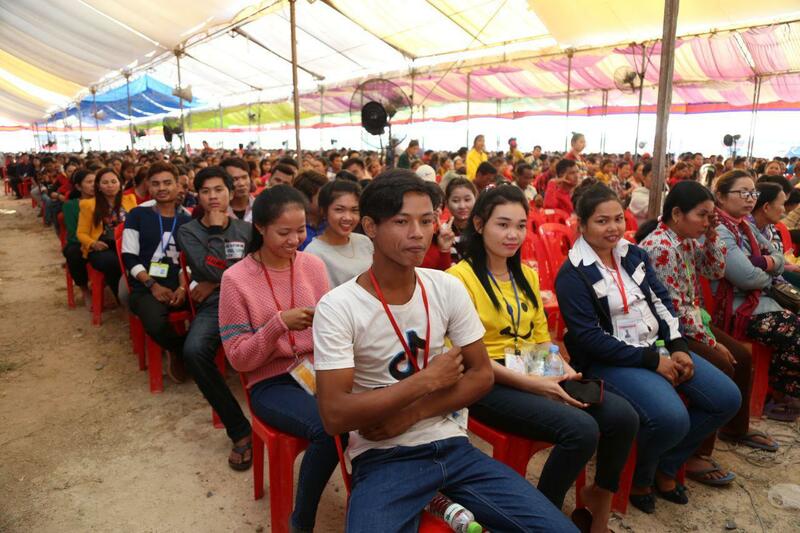 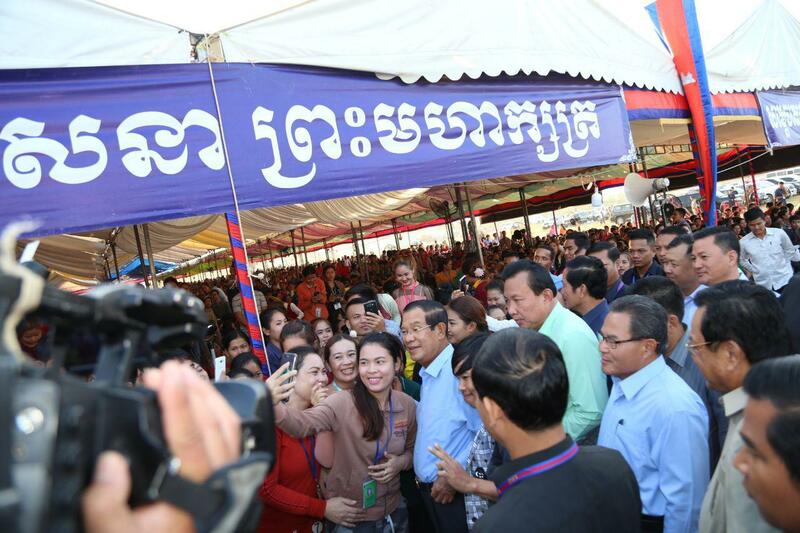 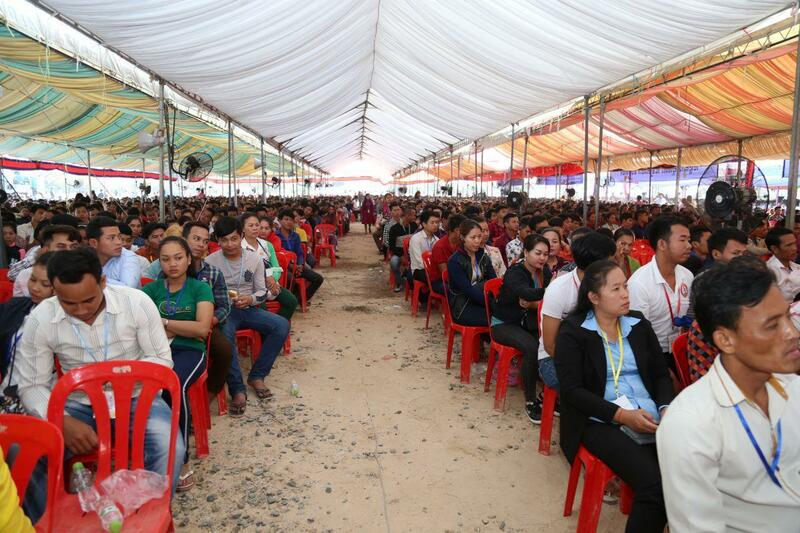 Phnom Penh (FN), Feb. 20 – Prime Minister Hun Sen on Wednesday informed workers that as long as they have jobs, they do not have to care about the ill-intended propaganda of the opposition groups, addressing in a meeting with approximately 10,000 garment workers in Kandal’s Ang Snoul district. 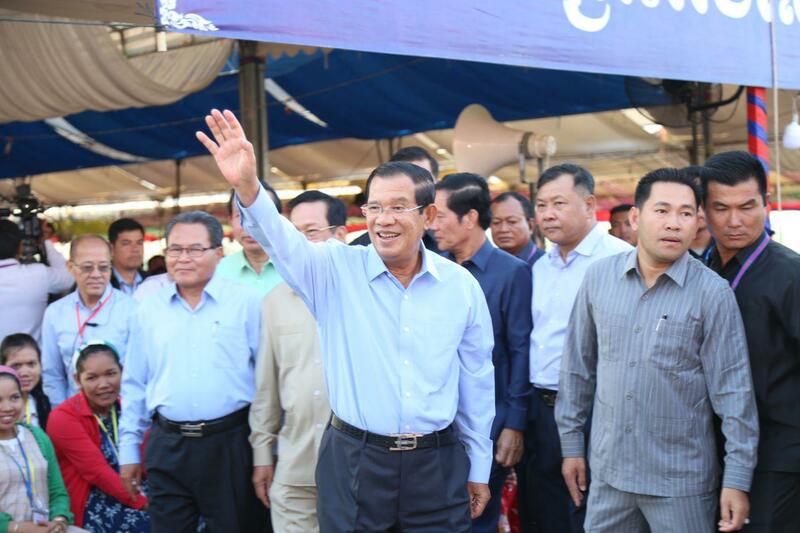 Prime Minister Hun Sen announced in mid-Jan to be open for negotiations with the European Union on issues of democracy and human rights situation in Cambodia based on the spirit of equality and respect for independence and sovereignty. 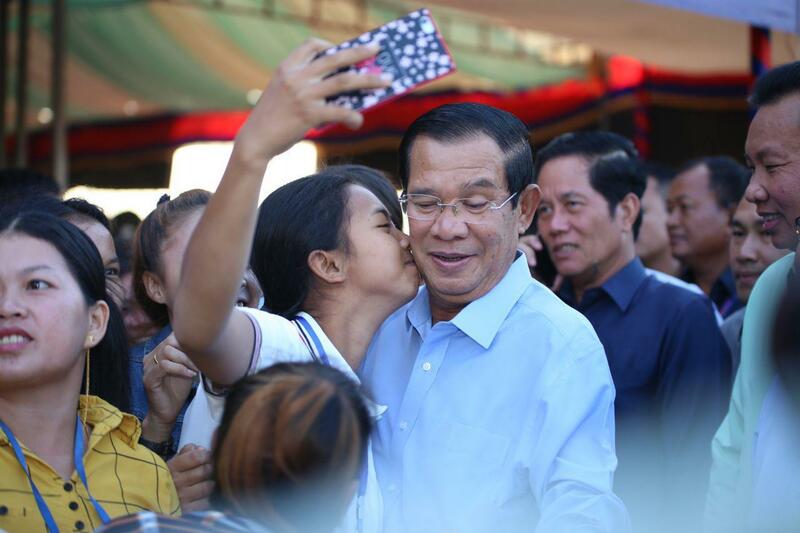 The strongman continued that the relations between state and state, between the ASEAN bloc and the EU bloc are normal; however, related to political issue, never take Cambodia as tool to serve one’s political agenda. 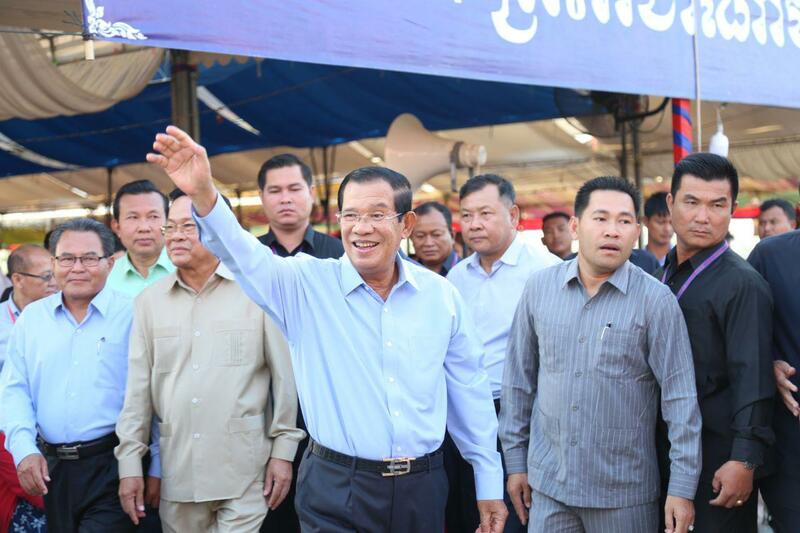 “It is impossible to take Cambodia as a tool to serve one’s political agenda. 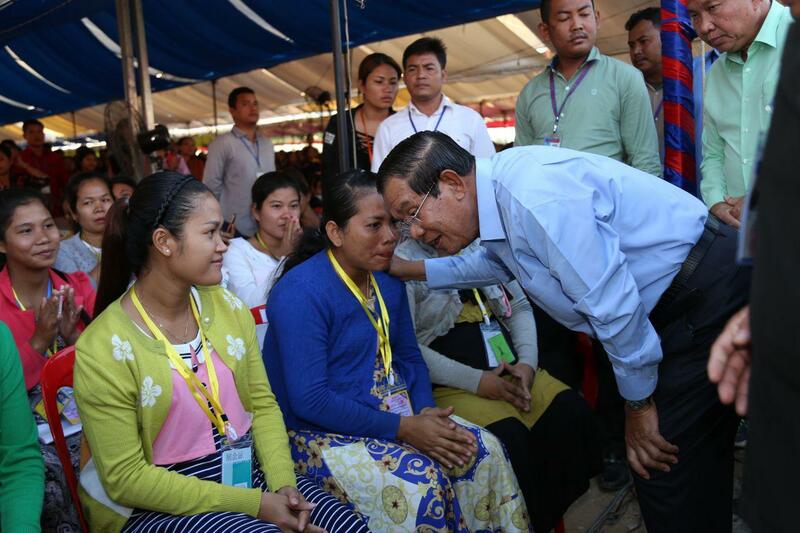 Stop treating Cambodia as a toy,” he underlined. 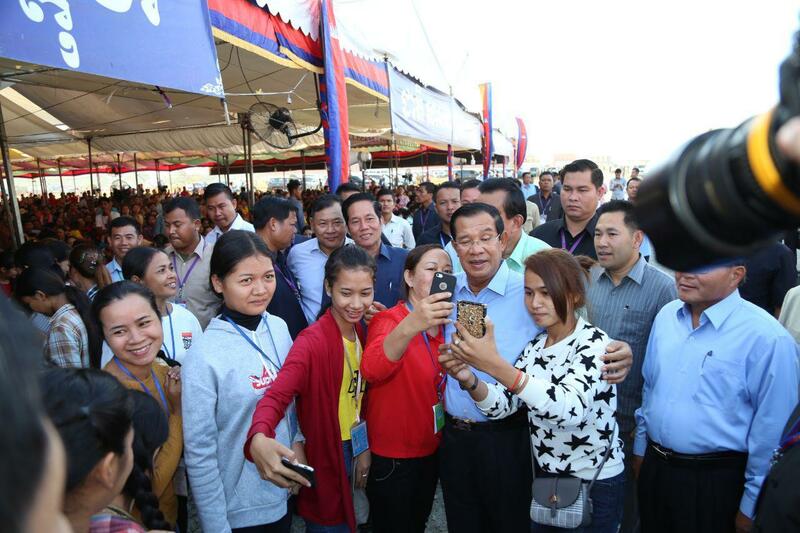 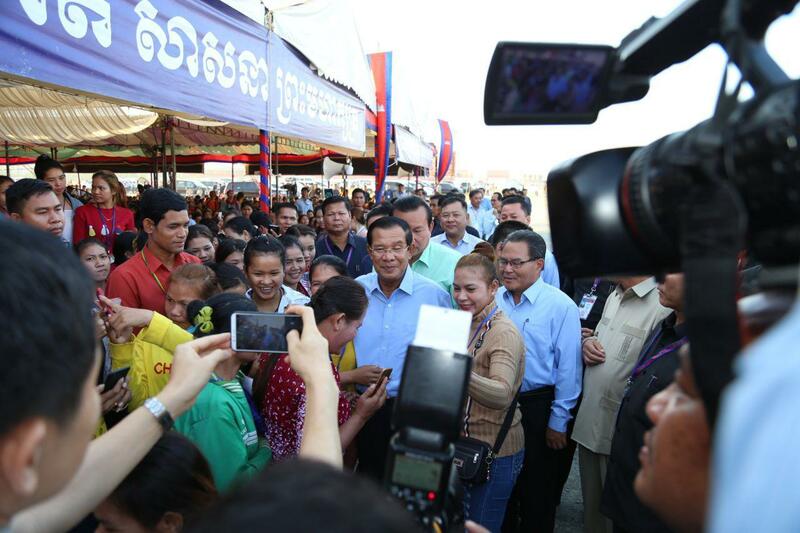 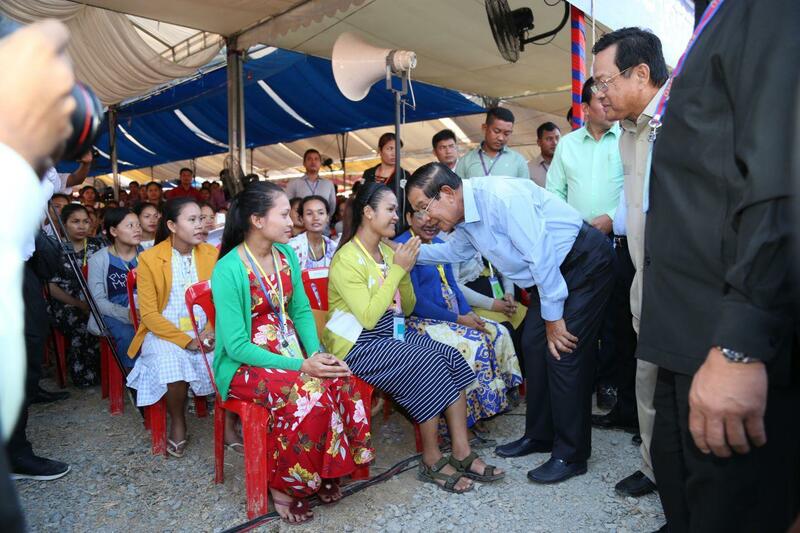 Prime Minister Hun Sen expressed satisfaction on Cambodia’s labor situation, a sharp increase of garment workers’ salary from US$40 in 1997 to US$182 in 2019. 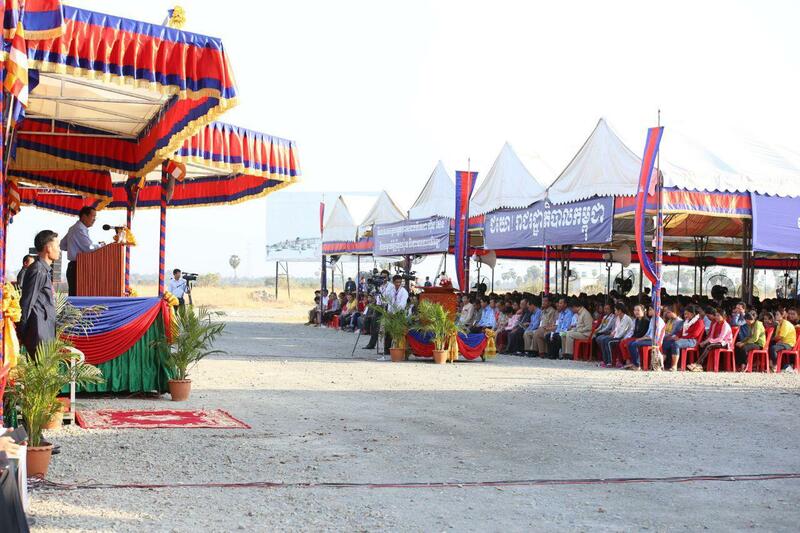 He reminds the citizens that without peace, there be no factories and enterprises. 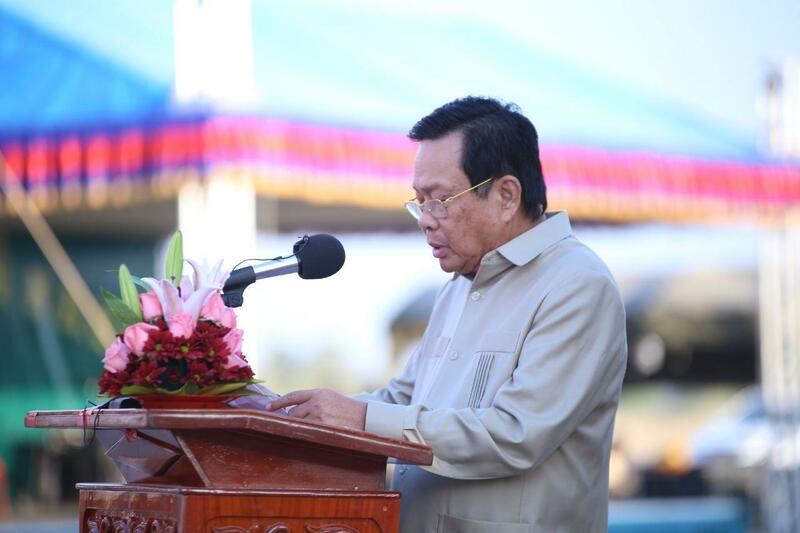 He appealed to his compatriots to jointly preserve peace and prevent wars and genocides; and tell the next leaders never trade independence with any kinds of aids.